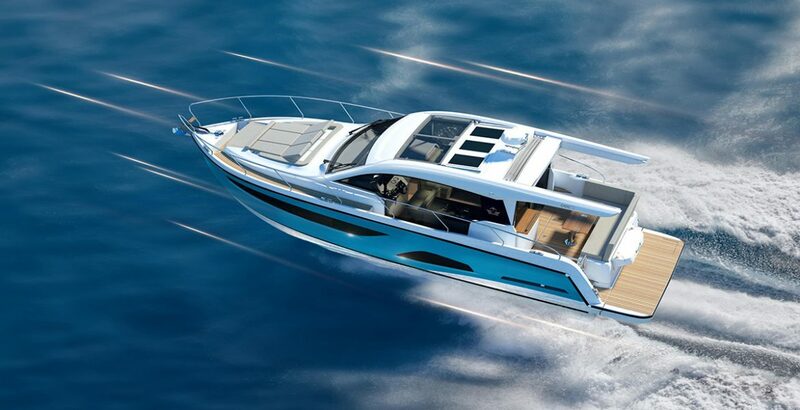 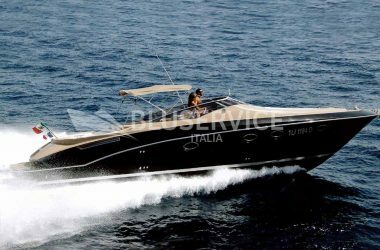 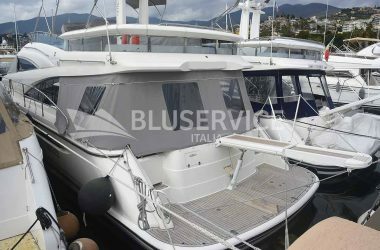 The German Shipyard HANSE chose Blu Service Italia as exclusive SEALINE Dealer for Italy. 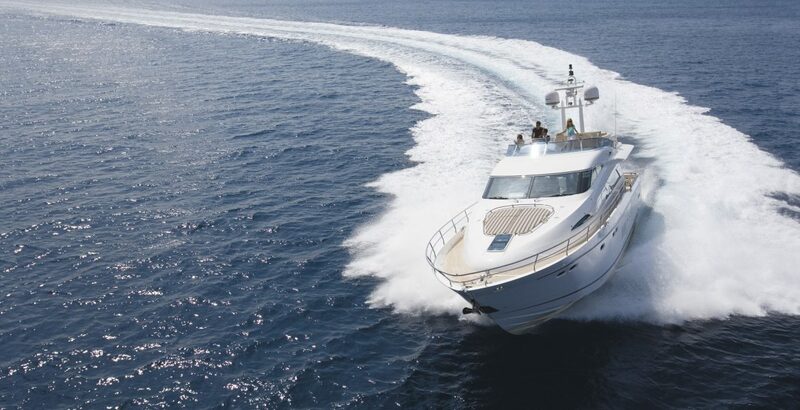 Whether you have a boat to sell or you are in the market to purchase it we are here to help. 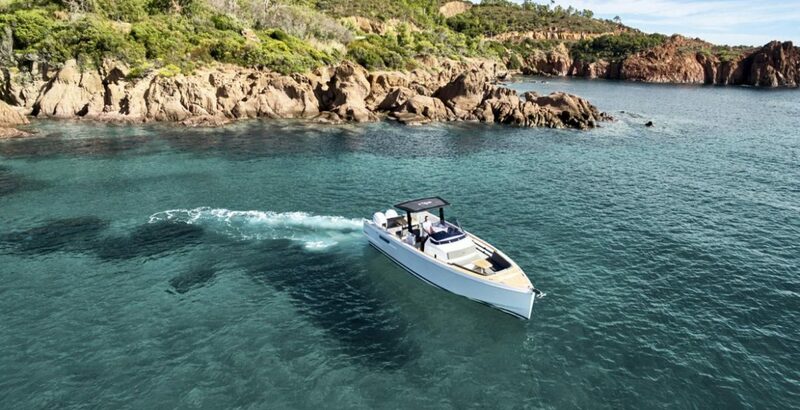 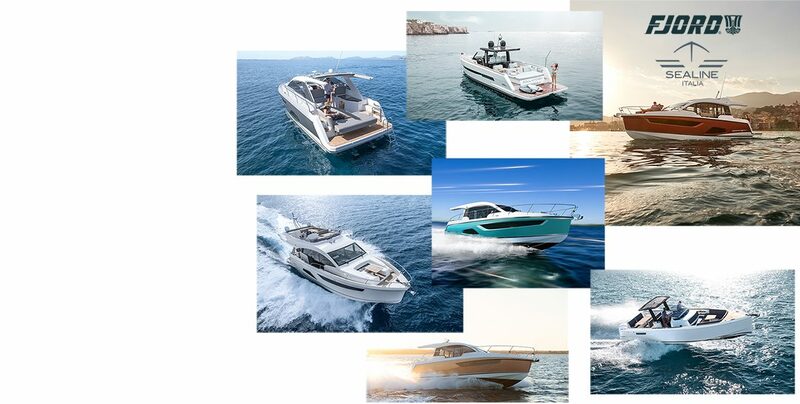 Through the cooperation with Fairline Dealer Network around the world, we are able to propose a large selection of guaranteed boats at exclusive prices. 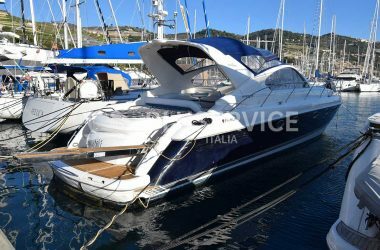 Our reputation as a good honest family business with over 30 years’ experience is renowned in the trade and by our customers. 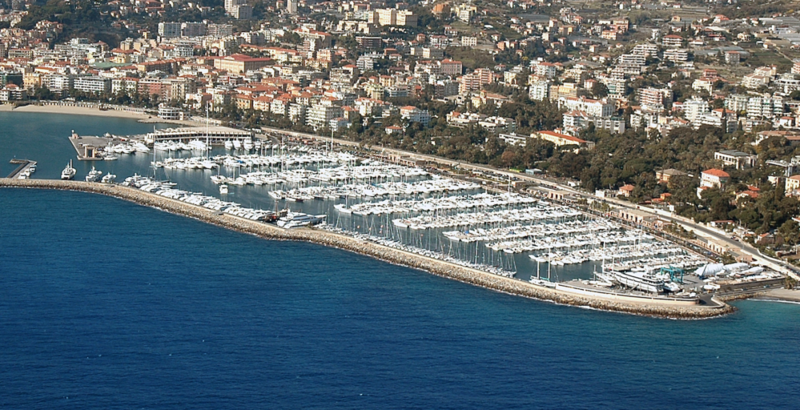 We have moorings available to sell or rent, annual or short period, berths from 7 meters to 24 meters with or without parking space. 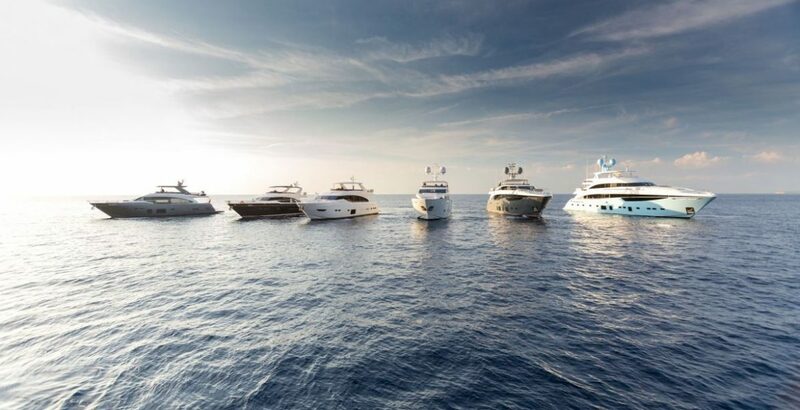 Please contact our office directly for further information on moorings.